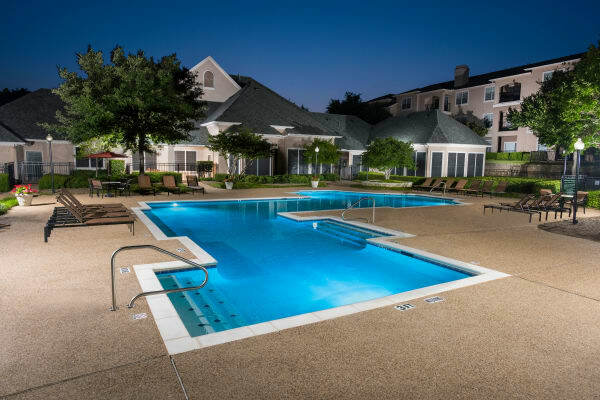 Your new home at Ballantyne Apartments, in Lewisville, TX, has been designed to enhance your everyday living, with features and finishes that add a polished aesthetic to every home. Within our community, you’ll find the same attention to detail, with our extensive list of amenities that are sure to impress and save you time in your daily routine. 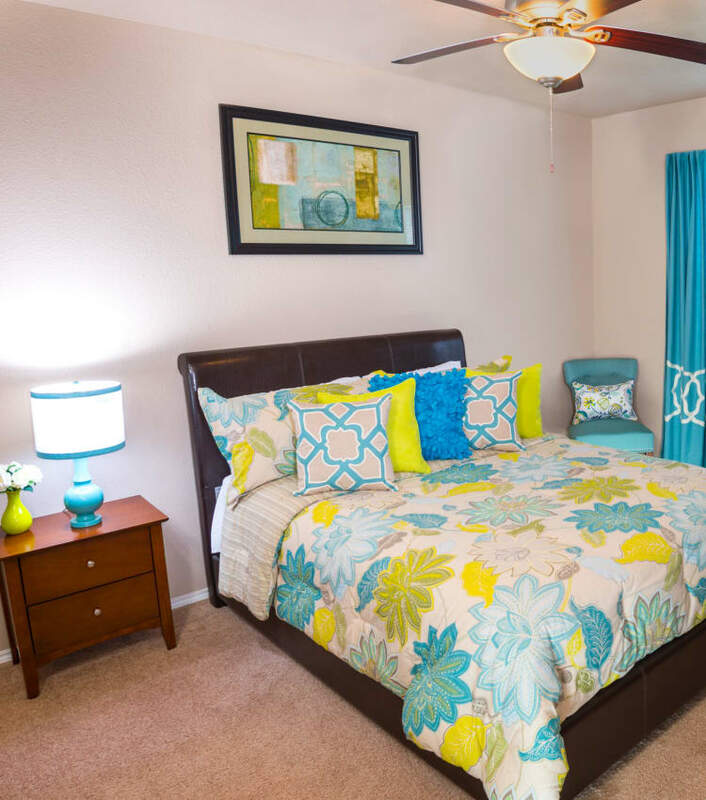 Check out all that Ballantyne Apartments has to offer. Come see luxury living at its best at Ballantyne Apartments.